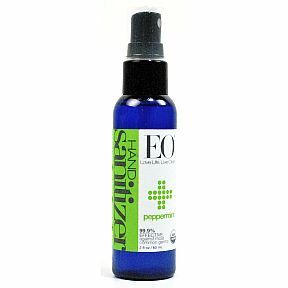 EO Hand Sanitizer - Peppermint 2 fl. oz. EO® Hand Sanitizer - Peppermint 2 fl. oz. 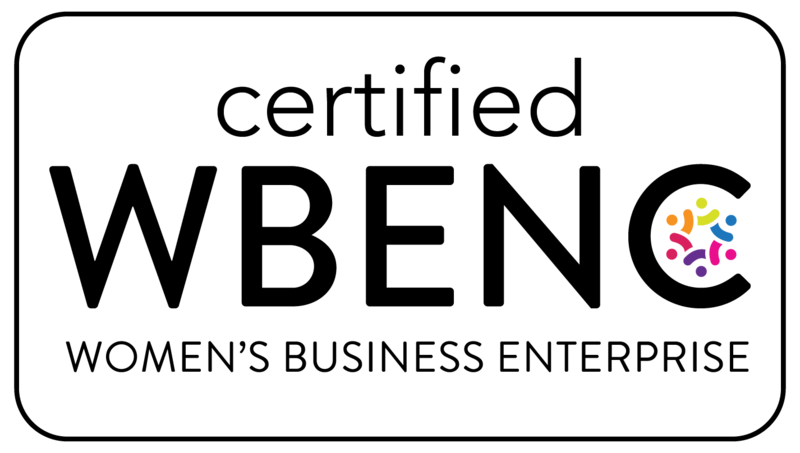 2 fl. oz. pump spray bottle. 99.9% effective against most common germs. USDA Organic. Moisturizes+Sanitizes+Organic+Spray. Not tested on animals.